You Need Barcodes. Get Them Here. 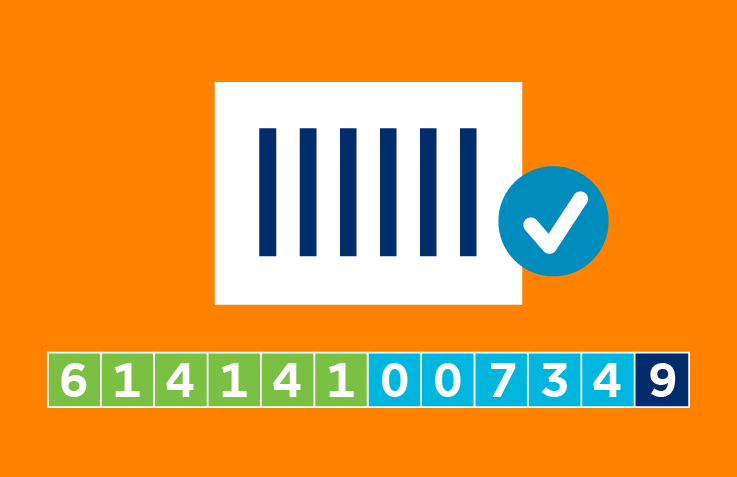 Every barcode from GS1 US is built using a Company Prefix that identifies your company alone as the brand owner of that product. U.P.C. barcodes and GTINs make it easier to sell your products in stores and on the web. They also allow you to streamline supply, fulfillment, and invoicing activities with the people you trade with. You can also use them to help address regulatory requirements like U.S. FDA UDI*. Whether you need a barcode to sell products, ship and track pallets and cases, or share product information electronically, GS1 US® has the knowledge, tools, and industry experience to help you create and use barcodes to grow your business. To learn more about barcodes or start creating one, select an option below. What is a barcode? What is a GTIN? What can they do for your business? This is the place to find out. 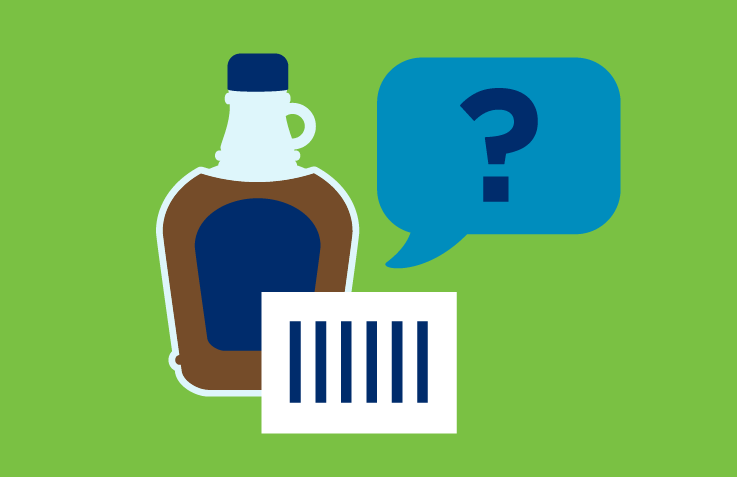 We’ll guide you through the process of identifying your products and creating your barcodes. It all starts with getting a GS1 Company Prefix.